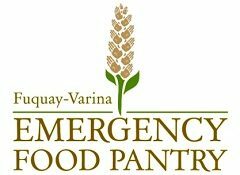 Today at The Fuquay Varina Emergency Food Pantry we had “A Yam Jam” 11,500 pounds of sweet potatoes distributed. A huge thank you to all the volunteers, the farmer, the delivery man and The Food Bank of Central and Eastern NC. It was a fun day! Next year we need to get the semi-truck full of potatoes!